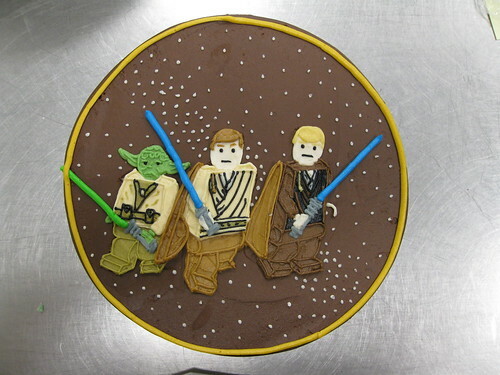 Awesome Star Wars Food: A Poll! 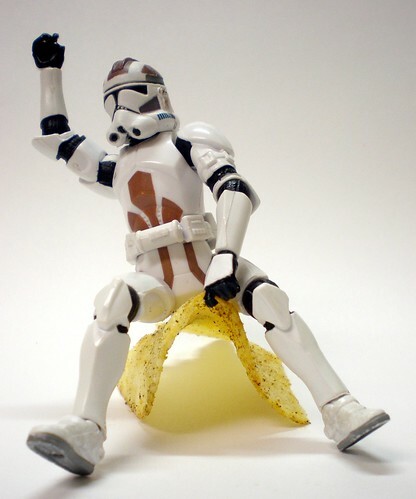 Star Wars fans are dedicated, serious, and don’t mess around. 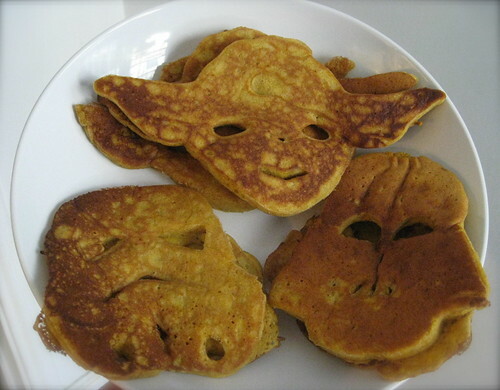 Even when it comes to what to eat, Star Wars fans will create homemade food into art, photograph it, then revel in their nerdom. 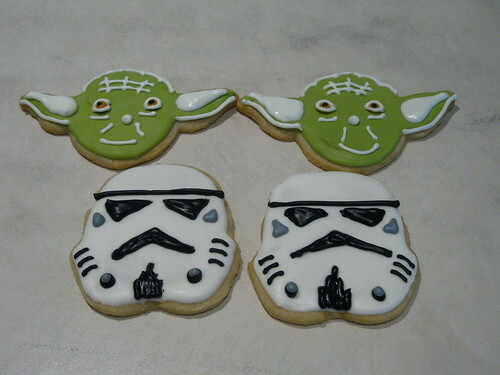 We take our Star Wars food seriously here at the Awesome, so we want to know, which is your favorite? Poll below. Photo sources links to photos from Flickr.